A duplex house is a double-unit apartment style building or condominium, usually different from a house on the exterior. Finding duplexes for sale are frequent in the N.E. United States and urban areas throughout the United States. 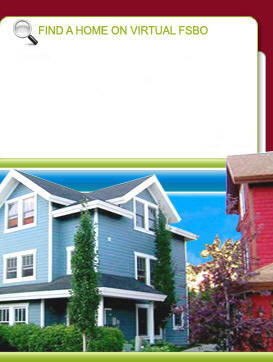 The word Duplex can also refer to three- and four-unit buildings, sometimes called, triplex and fourplex. The difference between an apartment building and a duplex is sometimes difficult, with apartment buildings tending to be larger and duplexes are usually the size of a common house. Unlike townhomes, in most areas of North America, when purchasing a duplex the entire building is purchased as a single piece of real estate, whereas a townhome is usually purchased by a single unit that is attached to other unit(s) which are owned by other homeowners. However, in some areas, it is possible for units of a duplex to be owned by different owners. In extremely populated areas like New York City, a duplex apartment refers to a maisonette, a single dwelling unit spread over two floors connected by an indoor staircase. Similarly, a triplex apartment refers to an apartment spread out over three floors. These property types can be rather expensive and include the most expensive properties in many highly populated metropolitan areas of the United States. 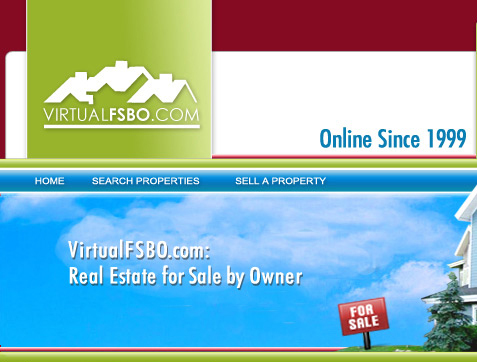 Find duplexes for sale on VirtualFSBO.com!